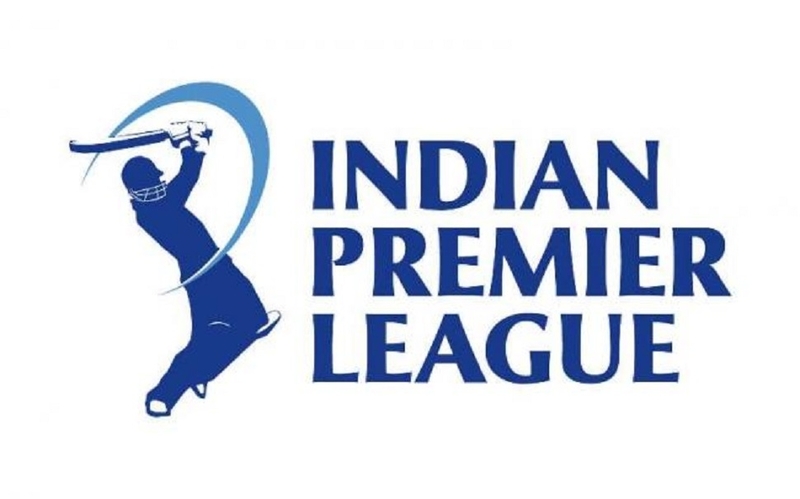 THIS Indian Premier League (IPL) season, the showpiece international event of the Board of Control for Cricket in India (BCCI), could very well prove the West Indies a dark horse in the upcoming World Cup. This possibility may appear bizarre given the state of cricket in the Caribbean island nations in recent years with the cricket board there incessantly embroiled in disputes with players and also within the body. Players have been fined for not appearing for the cricket board’s team and instead preferring to participate in events that assured them pay packets and allowed them to earn their living. The state of disarray in the Windies team can be gauged from the fact that a hugely talented and fearsome batsman like Chris Gayle is always at the receiving end of the selectors and the management of the cricket board. Just a few weeks away from the World Cup in England, the West Indies cricket board sacked the coach and appointed a new one, thereby signalling instability in the management of cricket affairs there. The players are unhappy over their dispute with board on issues of their payments. In spite of all these hiccups, a possibility of the West Indies becoming a dark horse in the forthcoming World Cup is emerging, looking at the manner in which some of the West Indies players are performing in the ongoing IPL season with different franchises. Even before the start of the IPL season, the West Indies had showed greatly improved performance against teams like England and Australia in their bilateral series. But the performance of the players in the IPL must certainly have raised their stocks higher with the selectors back home with the possibility of a ticket to England in May. Making the headlines in the current season of IPL are shwashbucklers like Chris Gayle,Kieron Pollard, Sunil Narine and Andre Russel. There are others to make the cut, like Alzharri Joseph, Shimron Hetmyer and Shai Hope. These players are making headlines in the current IPL season and have every chance of being called up for the World Cup team. But then such are uncertain ways of West Indies cricket that it would be hazardous to predict in any definitive manner. Though cricket pundits estimate India’s chances to win the prestigious Cup very high given the team’s consistent performance in the last couple of years, things have begun to change in recent months with various teams, like England, Australia and South Africa showing signs of much improvement. The IPL has provided players of different countries a window to hone their skills for the upcoming big event. They are making the most of the opportunities.